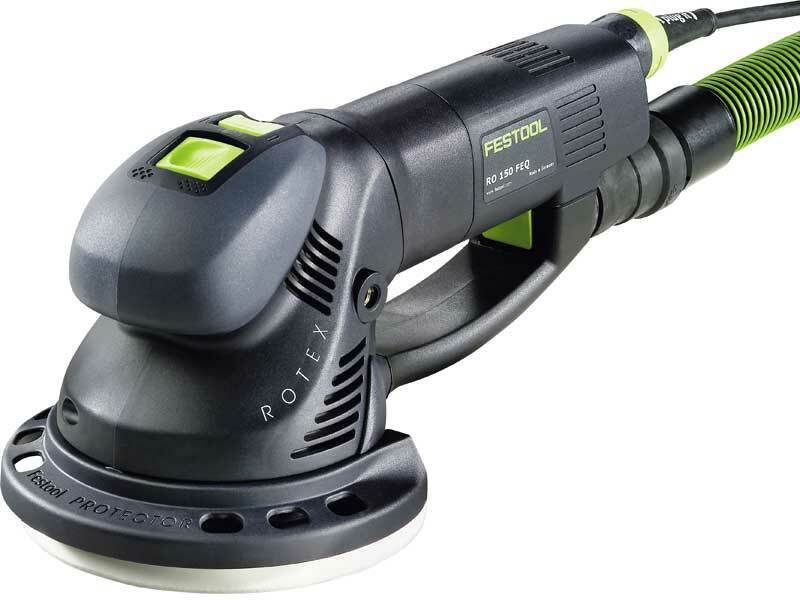 A very impressive cordless SDS hammer drill from Festool. 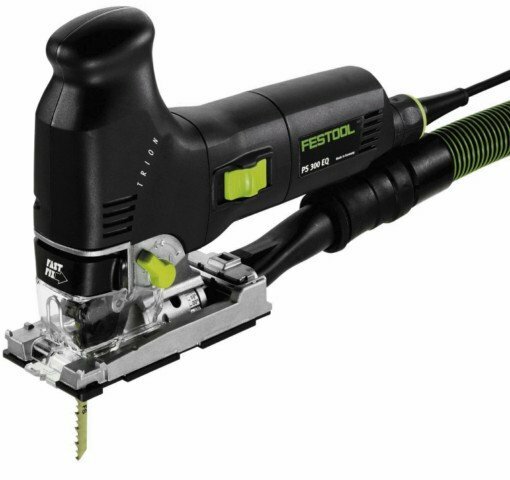 Designed for control and built for power, this is a very impressive new hammer drill from Festool. Driven by high capacity 4.2Ah, 18V batteries and a brushless wear-resistant EC-TEC® motor, this is a true endurance machine. 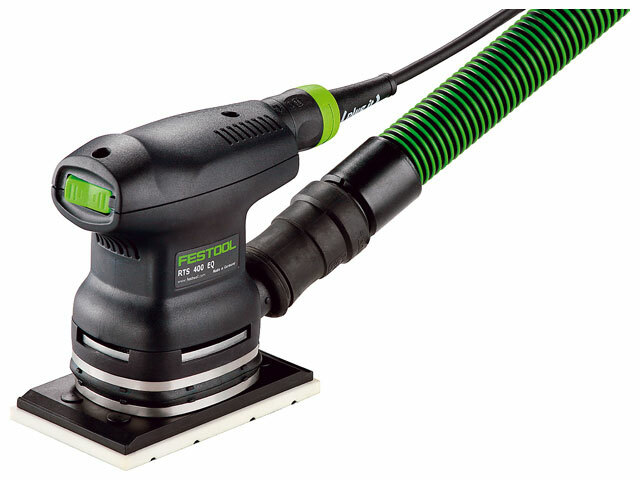 Fitted with an SDS+ chuck and choosing either rotary only or percussion mode, this Festool drill is suitable for drilling holes up to 18mm in concrete. The main switch has an acceleration function for precise working. The design ensures a solid, balanced grip whilst vibration dampeners give high user comfort. High capacity 4.2Ah Li-Ion batteries give maximum energy at a low weight, so you can be confident of having the power to do the job. An acoustic signal and indicator tells you when it requires re-charging which helps protect the motor as well as the battery. An LED lamp lights the darkest working areas. 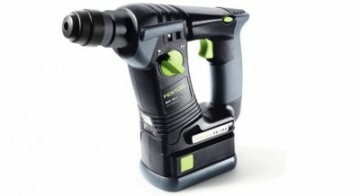 3 year warranty on batteries is supplied with the drill unit when registered for an extended warranty. 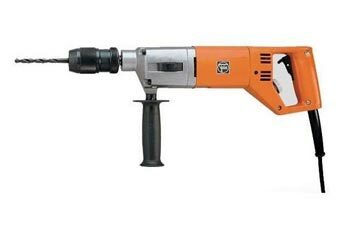 Supplied with 2x 4.2Ah Li-Ion batteries, rubber sleeved standing frame, depth control chuck, charger, auxilary handle and T-LOC SYS 2 Systainer.